Your passion is collecting. Mine is preserving. 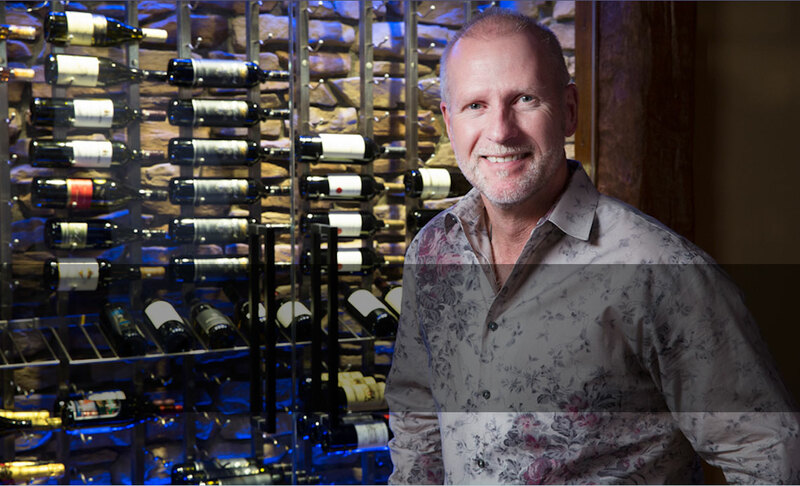 As an engineer and avid wine collector, I use my expertise and passion to preserve your investment as if it were my own. It all starts with the planning. 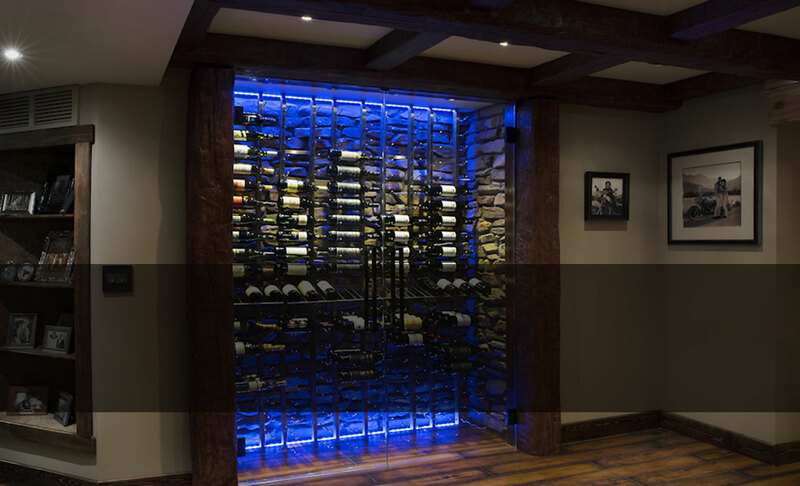 We believe that a wine room is an opportunity to showcase your collection, and can be as visually inviting as any other room in the home. At Uncommon, we’re creative with the products we source and can build customized racking where budget allows. Our craftsmen are top-notch, ensuring the best quality from start to finish. 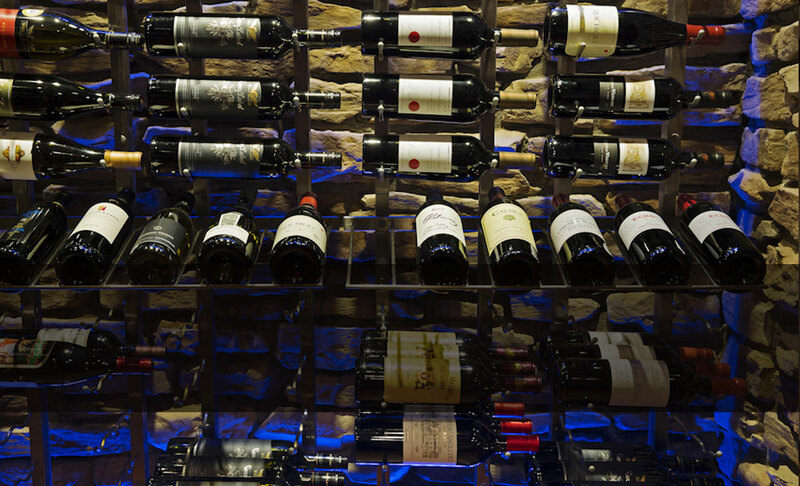 At Uncommon Wine Rooms, we want you to get inspired by possibility. 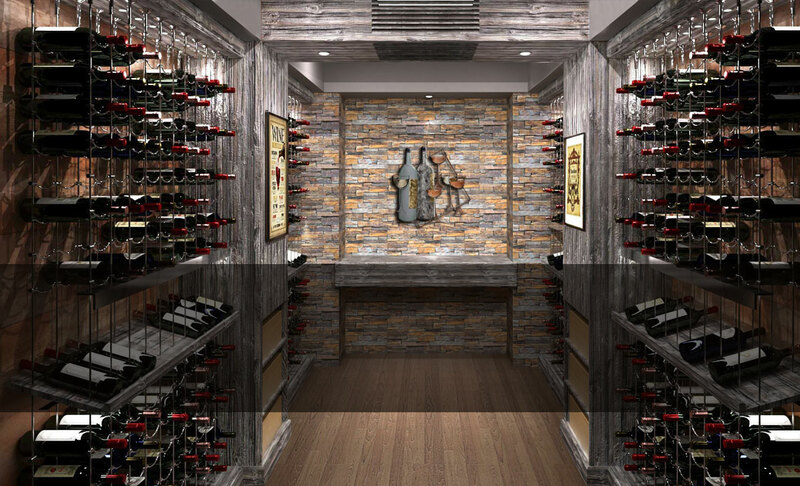 It’s our goal to help you create the wine room of your dreams, and to do that, we’d like to share our inspiration with you.